If your guilty pleasure is skimming through those swanky property magazines, sighing over eggshell paint and end tables, you might also be guilty of thinking that beautifully appointed interiors are only for the rich and famous. Ok, so you may never have those floor to ceiling warehouse windows, or a gold plated toilet. But even just a few simple tricks can bring out the best in your home. Decorating can be an expensive experiment if it all goes wrong. So try keeping your palette for interior and furniture to neutrals, but add in some bolder details. Throws, rugs, cushions and pillows can make a big difference to an interior, and they won’t cost you the earth to change up. The decision to let the ‘feature wall’ stay in the 90’s was a good one. Although saying that, being a little bit brave with paint across the board (including the ceiling) can be the simple statement that changes a whole room. And again, it’s relatively easy to change if you don’t quite get it right. The Queen of England might be a fan of matching accessories, but that doesn’t mean you have to be too. Not only can an eclectic mix look far more interesting, but it’s also much easier to find. From pieces of furniture to mixed colour schemes and fabrics. The only rule is to make no rules; if nothings matches, then, suddenly, everything matches. Finding good art is difficult, and expensive, unless you happen to know a number of talented artists personally. And they owe you a load of favours. 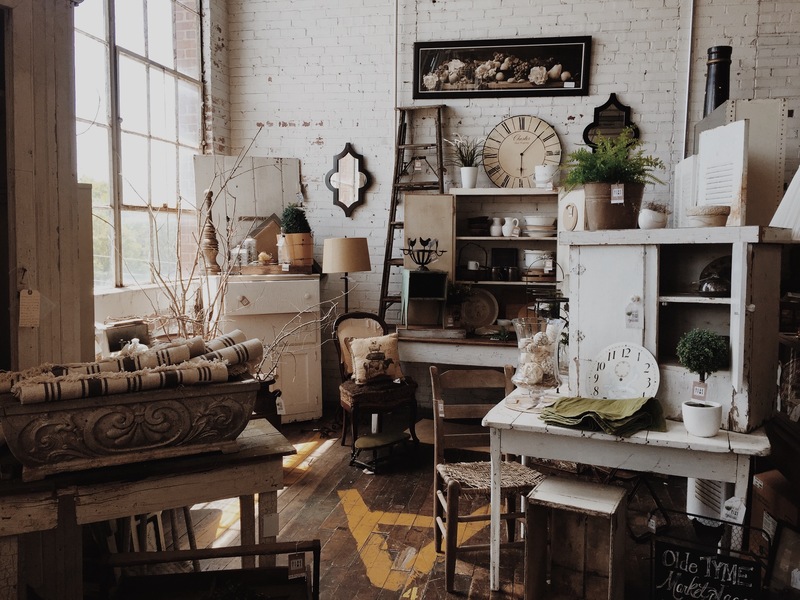 Forget mass produced work, rummage through vintage stores for hidden treasures and don’t be afraid of quirky personal touches. Very few pieces stand alone, so give a gallery wall a go. En masse, it’s much easier to blend styles and standards. If you simply don’t have an eye for it, why not swap art for plants? 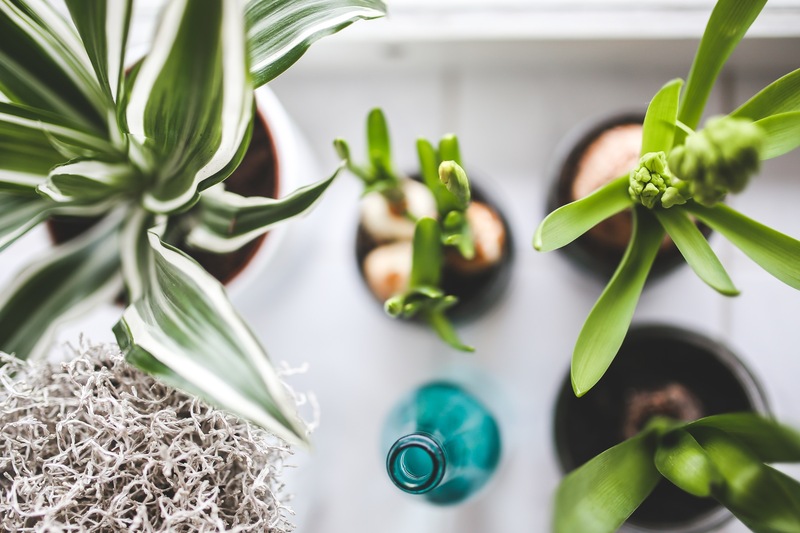 Look at your home through an outsider’s eye to avoid getting too comfortable in your own clutter. 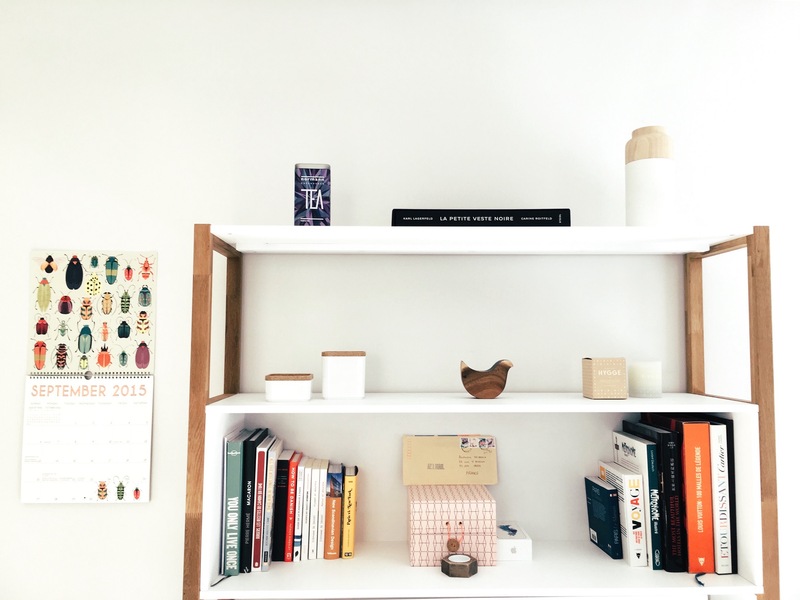 Have a go at arranging your surfaces for a #shelfie shot; candles, books, ceramics… If it’s good enough for Instagram, then it’s good enough to stay.